Over a span of more than seventy years there have been three barbers who have spent their entire professional lives in Morro Bay. Lendyl Johnson opened this shop the day before Pearl Harbor. 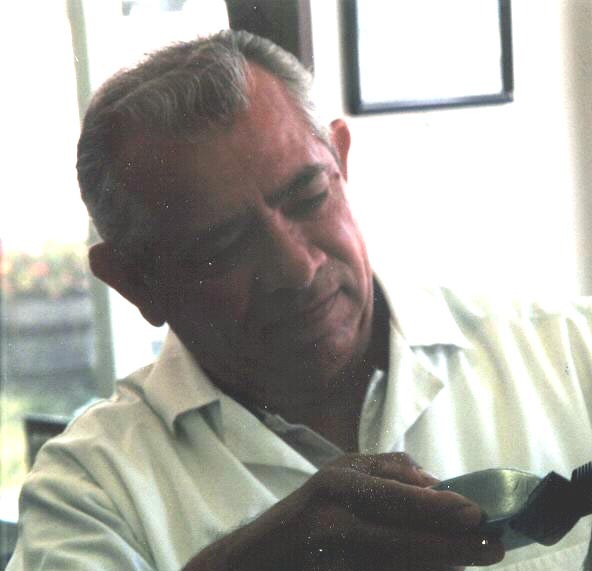 Mike Dominguez, the last of the three, has operated out of this same shop since about 1960. 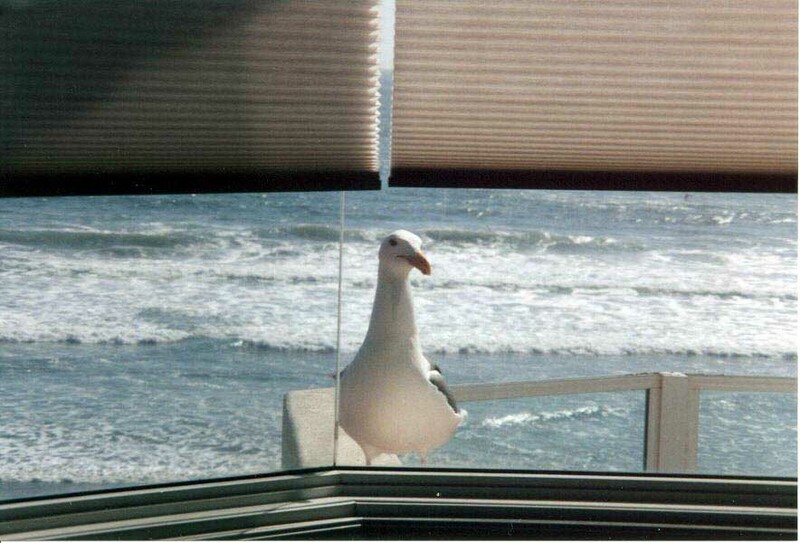 Mac (last name unknown to me) was perhaps Morro Bay's first barber but was in a different location. 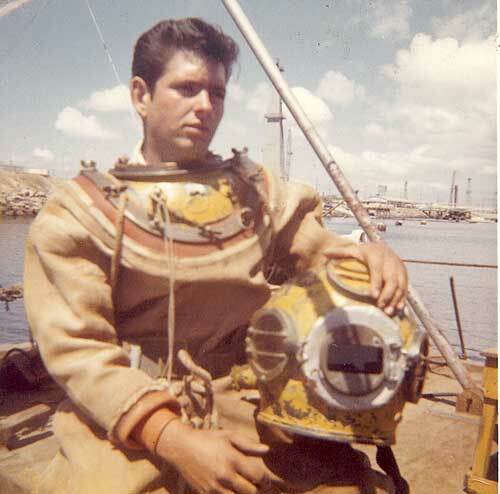 This diver is Mike DeGarimore, founder of Giovanni's Fish Market--a Morro Bay tradition. Mike dove for over ten years in the 60's and early 70's. Giovanni's serves a variety of fish lunches and ships fresh fish throughout the country. For several generations, people have been coming to see the Aquarium located on the Morro Bay embarcadero.Come in and take a closer look at this unique place. The Shell Shop located across the street from The Aquarium is another fun place to visit while in Morro Bay. This place had a unique beginning. See inside. Fresh Salmon or Albacore Anyone? For several years Mark Tognazzini and his family have been providing people on the central coast with wild King Salmon and Albacore. 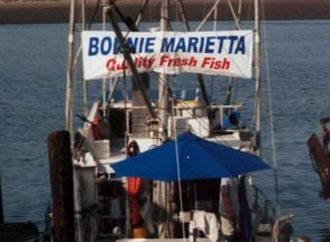 If you want on Mark's e-mail list he is MBTog@aol.com.The fish is always fairly priced and price includes cutting any way you like____AND now they have a restaurant Dockside and a fish market on the waterfront.